So, I gotta tell a cool story. About 18 months ago, when I was teaching one of my music business classes at Northwest University, a young bright-eyed sophomore student came up to me after class and handed me her demo EP. She said, "Professor Hoiem, can you tell me what you think of this? I would really like to have your opinion." I took the CD home, popped it in, and jaw. was. on. floor. She sounded like a young Amy Grant meets Kelly Clarkson. I came back to class the next week, and I said, "Leanna, I don't tell everyone this, but you definitely have something very special. Make plans. Be humble. And take one step at a time." Well, lo and behold, about six months later she attended the InspireSong conference by Keith Mohr. There she was spotted by Matthew West. Matthew was also blown away and has now brought her under his wing for a publishing deal and soon, you will hear her everywhere on Christian radio. I just thought this was a cool story of the Christian music community working together to bring great artists to the forefront. Congrats Leanna Crawford - I'm glad the world will hear you soon. We have a great deal on lodging, and the event is super affordable! Space is limited and once we fill up, we will close registration! Submit your song NOW for the InspireSong 2017 Song Contest, the winning song will be produced by Grammy award winning producer, Seth Mosely and the winner performs their song live on stage at our open to the public concert during the event! 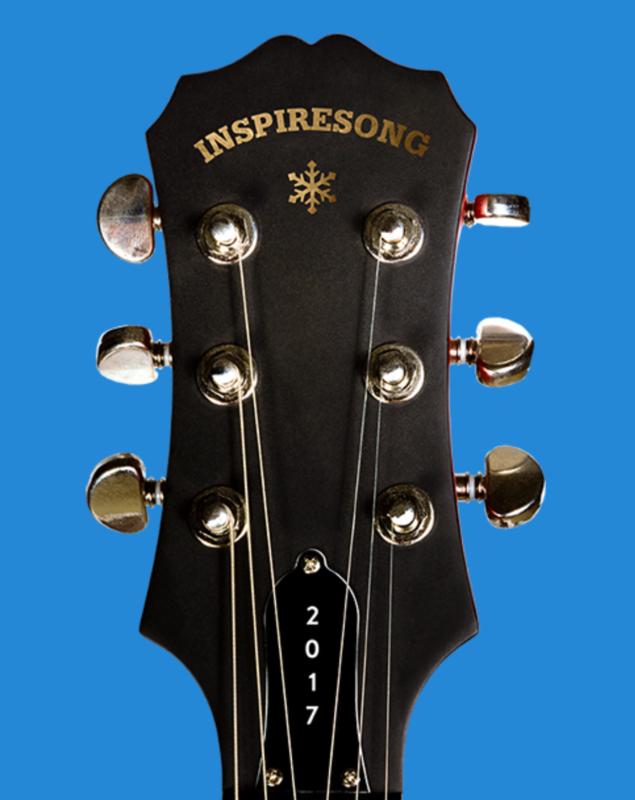 btw...we had a fantastic event this past May when @ 100 songwriters from across the globe came together for InspireSong 2016. See a recap HERE and see why many have already registered and are coming back for 2017! If you have any questions, feel free to email me at mohr.keith@gmail.com, or call me at 931-674-1799.